FundCalcs’ technology platform is built on cloud infrastructure, leveraging the security, reliability and availability features of highly certified cloud services, while overlaying our specific security needs and core technology stack. Historically, the Funds Industry has been stymied by slow and unreliable software development models. In response to this, FundCalcs operates a DevOps model which enables us to build effective customer solutions flexibly and in short timeframes. Our engineers work with operations, product and testing resources daily and all our team possess a range of skills to facilitate our model of faster software deployments. We understand that our solutions form part of your core business and that this is often subject to change. Our model removes the traditional barriers of ‘siloed’ development and optimises our combined ability to get the solutions right in our agreed timeframes. Utilising secure cloud-based technology since 2012, our private cloud deployments offer highly configurable data feed integrations, connecting with existing data sources by secure file transfer (all standard consumable files), web service or database connection without disruption to existing systems and processes. Data accessibility is enabled via dashboards and user screens, and by a flexible reporting module delivering automated and ad hoc reporting in bespoke formats. Client-centric user management allows a wide variety of user roles and bespoke options to cover client specific scenarios. 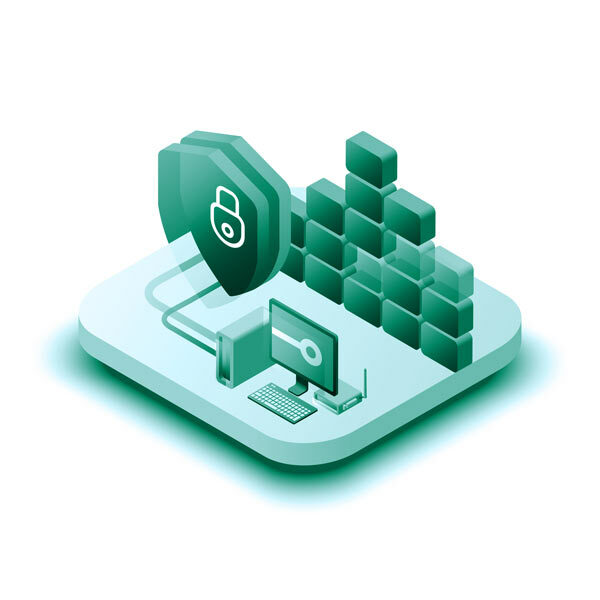 Encryption at rest, encryption in transit and multiple levels of access control provide maximum protection. Comprehensive business continuity and disaster recovery facilities are in place, and client data is available for download in structured formats to relevant user roles, ensuring no vendor lock-in is enforced.